Making sure operators are informed and ready for the winter season is paramount to ensure safe and efficient snow removal. This training course will keep operators up-to-date on proper techniques, application as well as remind them what to look out for while plowing. 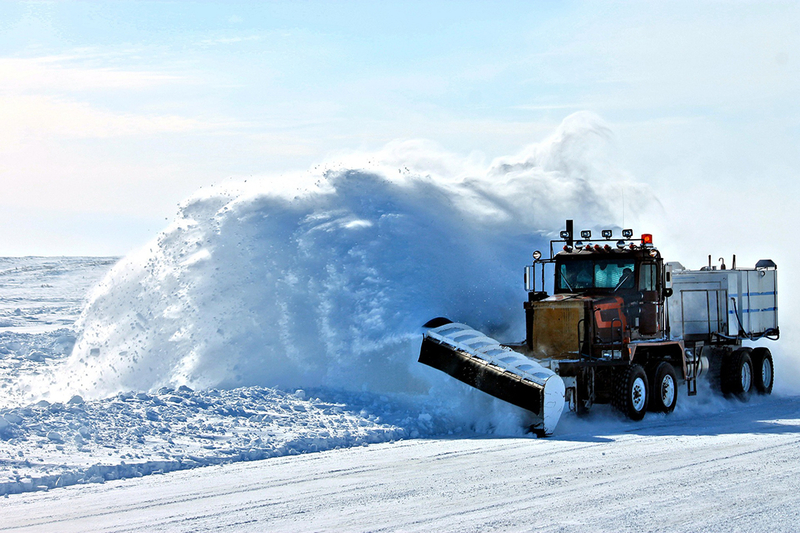 Yearly reminders and new information for operators of every experience, this course is a MUST HAVE for everyone involved in snow removal operation!